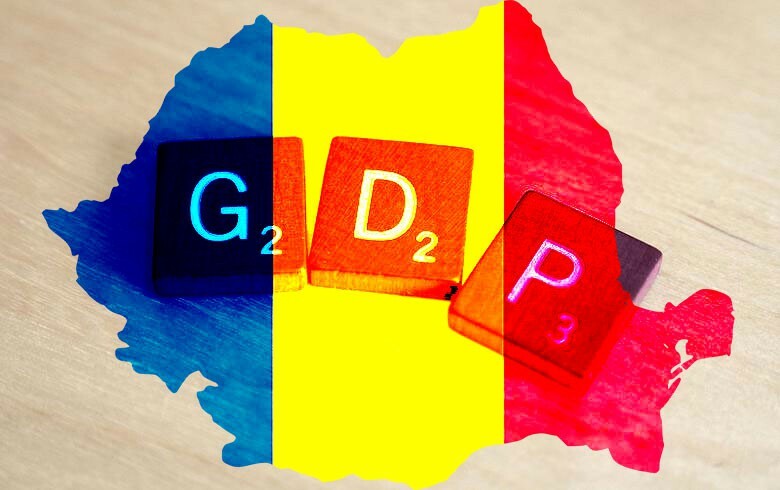 BUCHAREST (Romania), February 1 (SeeNews) - Romania's government said it has approved the 2019 draft budget based on projections of 5.5% economic growth and cash deficit equivalent to 2.55% of gross domestic product (GDP). According to the document published late on Thursday on the government's website, GDP is estimated to grow to 1.022 trillion lei ($246 billion/215 billion euro) this year. An average exchange rate of 4.67 lei per euro and a net monthly average monthly salary of 3.085 lei is projected in the 2019 budget. Average 2019 inflation is forecast at 2.8%. Romania's annual consumer price inflation decelerated to 3.27% in December from 3.43% in the previous month, according to the latest data available from the national statistical office. The budget deficit (cash) is estimated at 2.55% of GDP, while the deficit under the European System of Accounts (ESA) standards is 2.57% of GDP, with the deficit target set below 3% of GDP, according to the Maastricht Treaty, the buget draft reads. According to the Maastricht treaty signed in 1992, the ratio of the annual general government deficit relative to GDP at market prices must not exceed 3% at the end of the preceding fiscal year. Budget revenues are projected at 341.4 billion lei, or 33.4% of GDP, while expenditures are forecast at 367.5 billion lei, or 35.9% of GDP. Investment spending is seen at 46.8 billion lei in 2019, or 4.57% of GDP. The budget is expected to be debated and voted on in parliament next week. It should then be endorsed by president Klaus Iohannis.